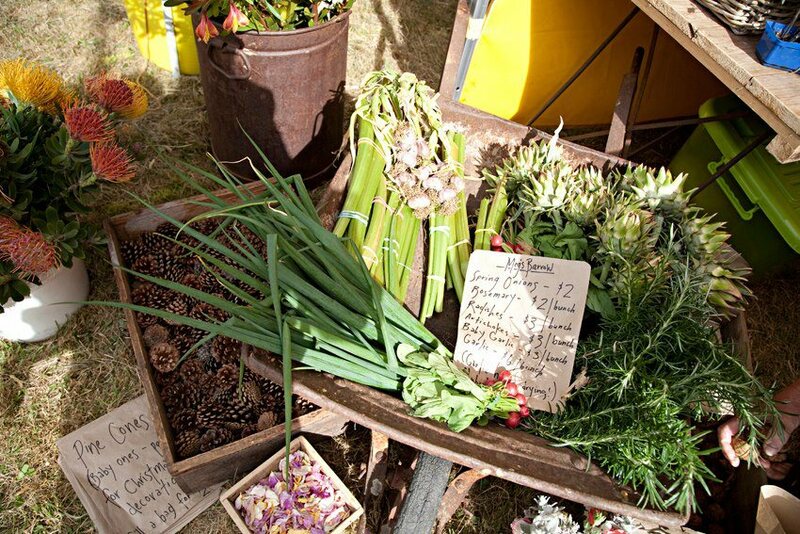 Celebrate the arrival of Spring AND Fathers’ Day by coming to the Bream Creek Farmers Market this Sunday from 9am…. Duggan Brand Apples – from the apple growing paradise of the Huon Valley. Beanyard Coffee – fresh espresso coffee using Tasmanian roasted coffee and Tassie teas. Community Stall – an ever changing selection of locally grown, seasonal produce – we have heard that Baker Bron will have some of her brioche there this week, yum! Kellevie Kitchen – locally produced jams and chutneys.